Friday's mass shootings at 2 mosques in New Zealand's Christchurch area leaves dozens dead. 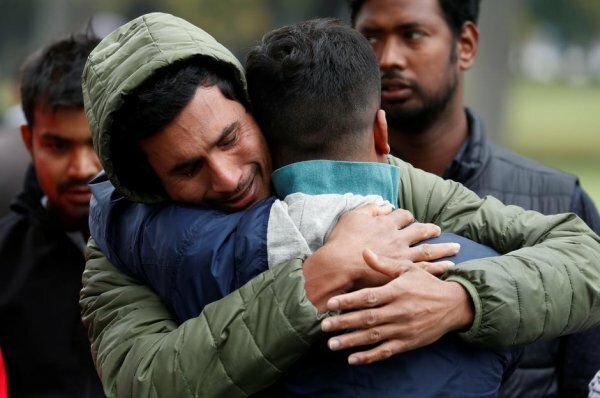 The death toll from Friday’s terrorist attack on two mosques in New Zealand rose 50, New Zeland’s police chief said on Sunday. 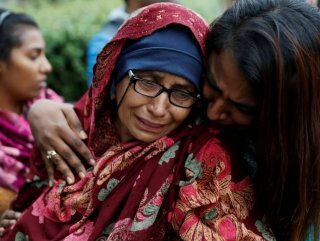 Speaking at a news conference, Mike Bush said that the identity of victims who lost their lives in the terror attack was shared with their families. A gunman opened fire on worshippers during Friday prayers at the Al Noor and Linwood mosques in and around Christchurch, New Zealand’s third-largest city.